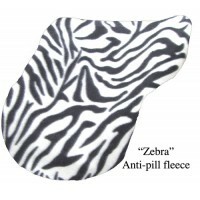 Same quality - smaller size. 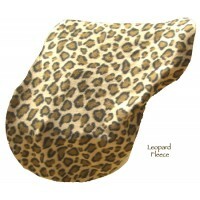 We only have a limited inventory on Pony/Child saddle covers. 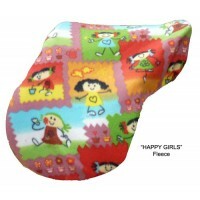 We can make most of our standard covers in Pony/Child size.